November 9, 2018: Brrrrrrr, it's getting chilly outside and with Christmas approching it's time to throw on those jackets, scarves and skates and hit the ice. 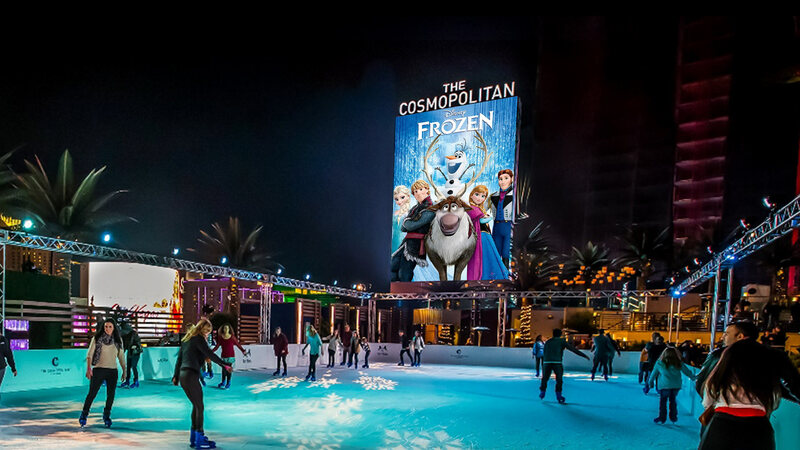 Las Vegas has a growing ice skating scene and below are the best of the best we've got to offer....for now. SoBe Ice Arena is right on-site at Fiesta Rancho Hotel and Casino and features an NHL regulation-sized 31,000 sq. ft. ice rink. 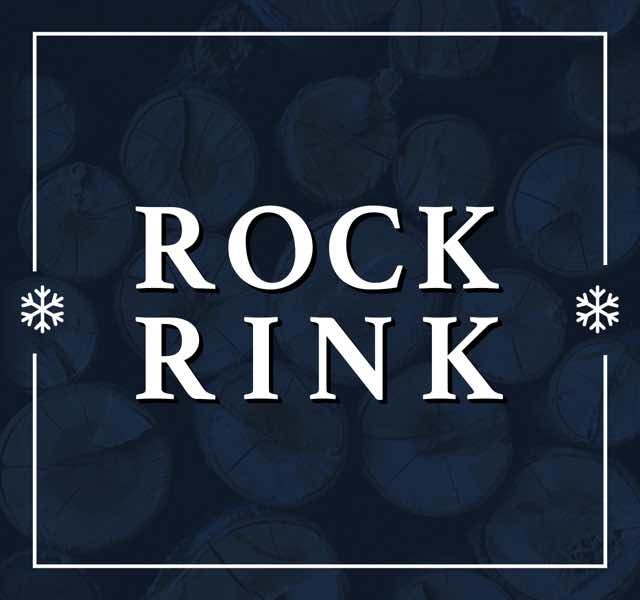 Home to several youth and adult hockey leagues, we also feature public skating, lessons, an arcade and a private party room. Looking to escape the hot desert sun? 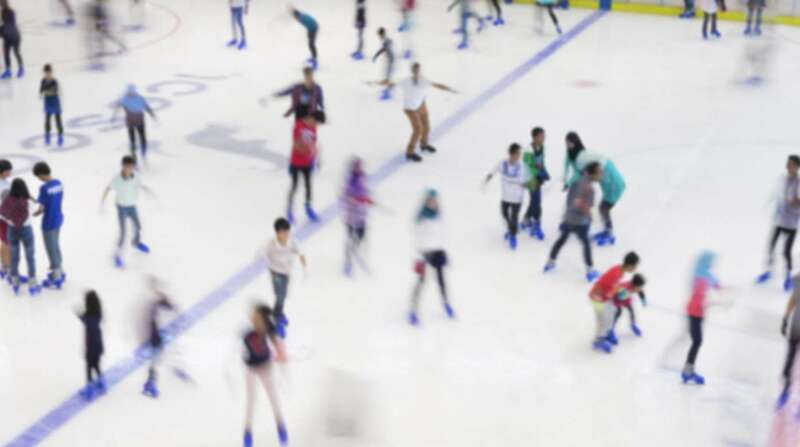 There's no better way to do it than cooling down with a refreshing day of ice skating.